A guaranteed crowd pleaser. For any young lady, women, or yourself… kai Rose is a beautiful line of rose products for your entire body. I find myself wearing this everyday, I love it so much I also wear kai Rose Body Lotion or kai Rose Body Butter mixed with other perfumes. I like to consider myself pretty knowledgeable in the perfume world. I’ve found that Rose scents are difficult to satisfy in a calm, pretty way. They often times are too floral, too strong or too old lady and not modern. This is the most beautiful rose scent I have ever come across. 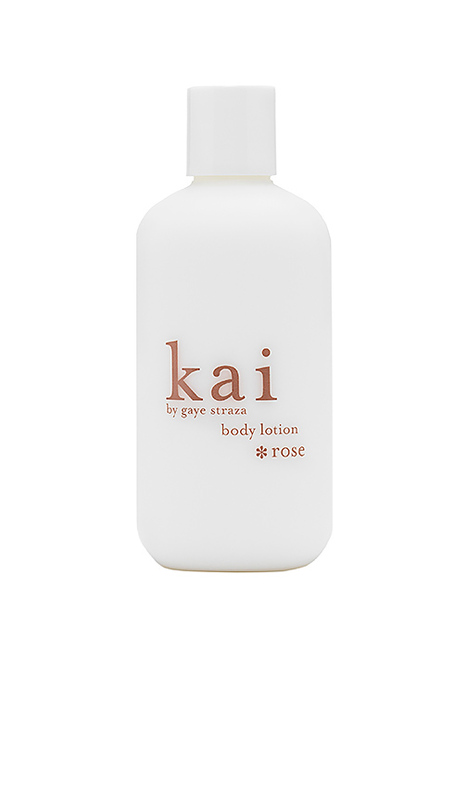 I highly recommend trying the kai Rose Line. I am so happy I’ve found such a beautiful, mild rose scent!! Order now and it will arrive in time for Christmas! !